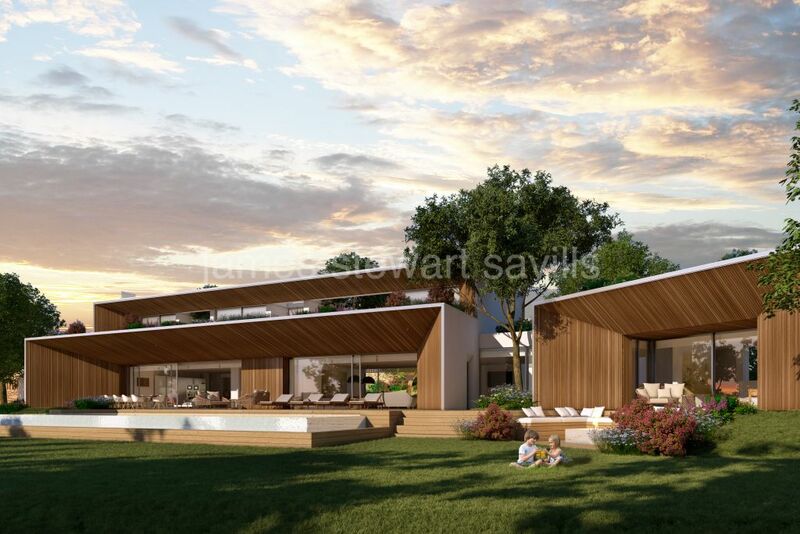 The Collection offers a breadth of homes from four bedrooms to significantly larger villas, that also allows for staff accommodation, spas and indoor pools. 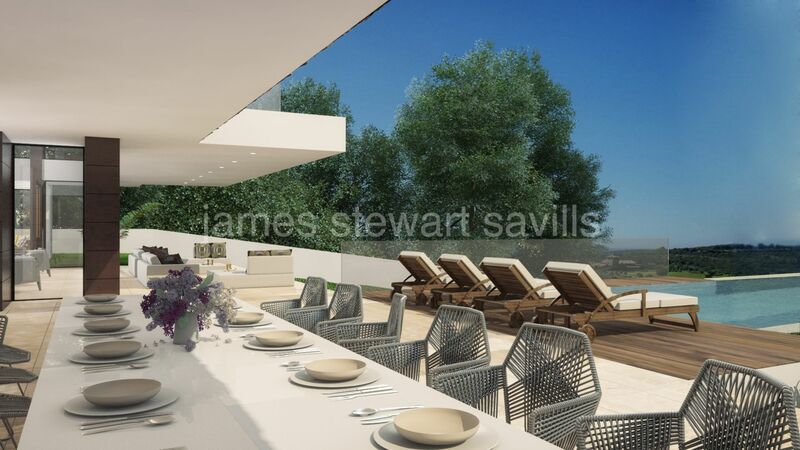 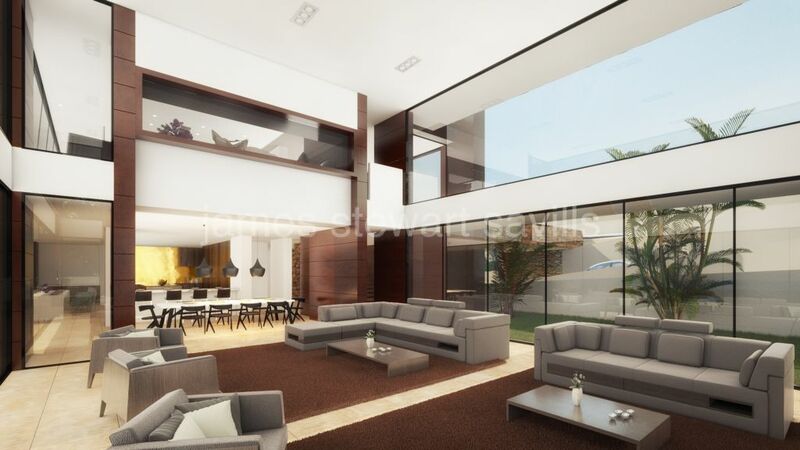 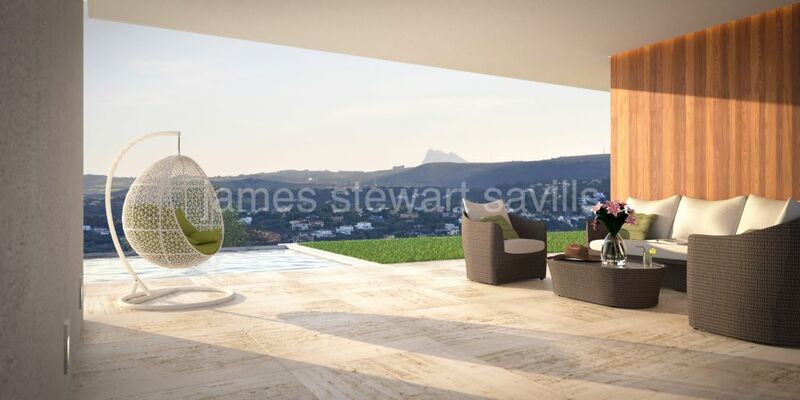 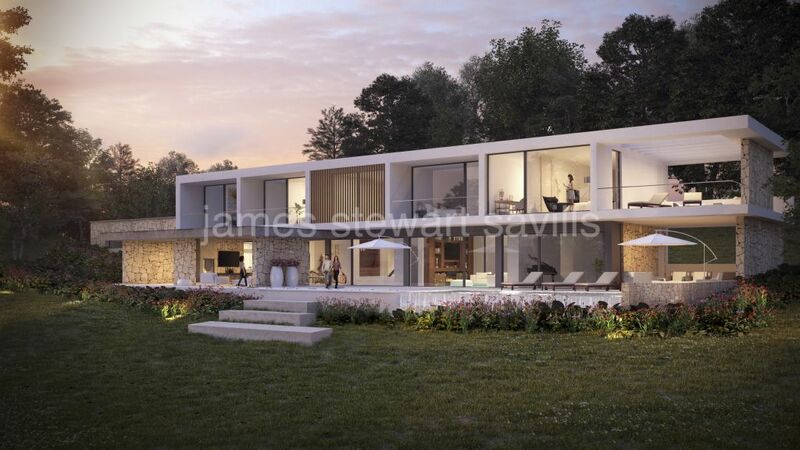 The architects have focused on delivering the sun terrace, pool and garden lifestyle so suited to the Andalusian climate, whilst also providing the interior comforts and luxuries that make La Reserva and Sotogrande a draw all year around. 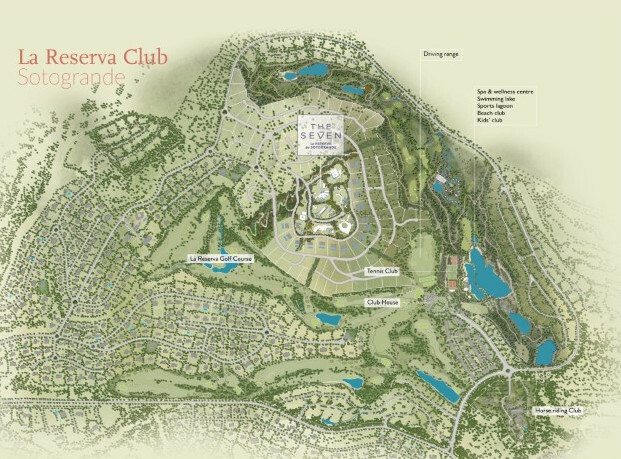 All these residences balance modern architecture with indigenous inspirations and are complemented by an array of neighbourhood amenities and La Reserva itself, that all deliver the pleasure of me spent with family and friends.